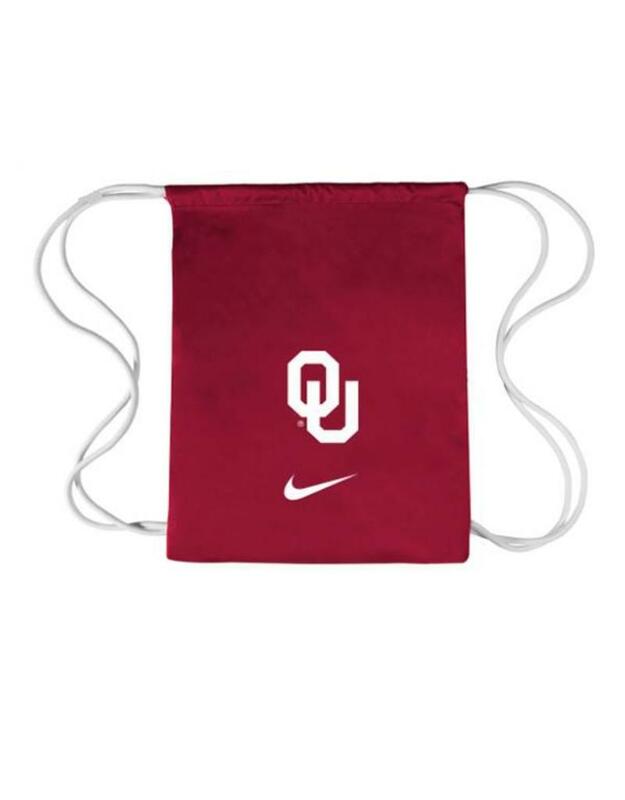 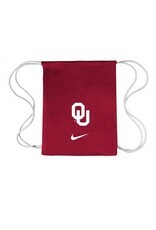 Make carrying your gear a breeze with this Oklahoma Sooners Nike Vapor Gymsack 2.0. 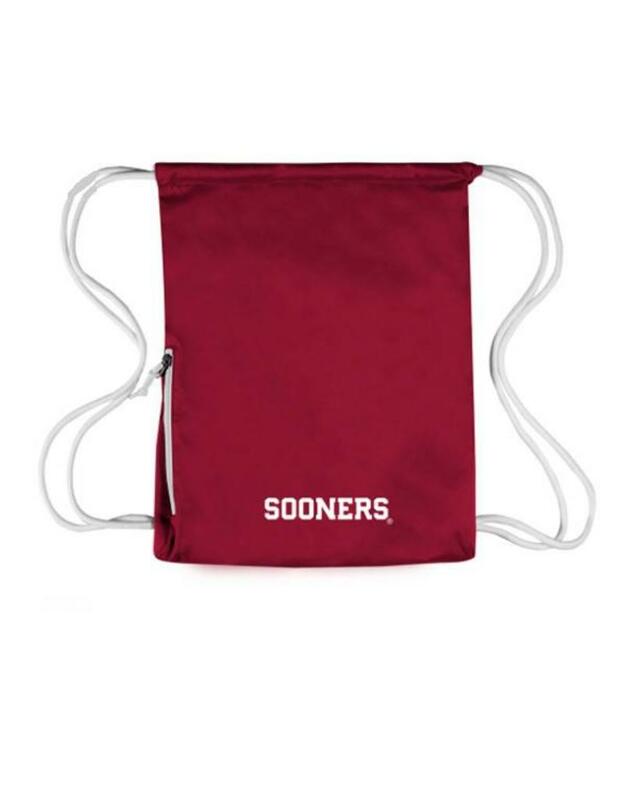 The lightweight sack is vented for wet or dry gear, shoulder straps, exterior zippered pocket, drawcord for closure. 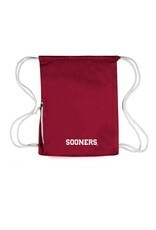 Measures approximately 19"x13".